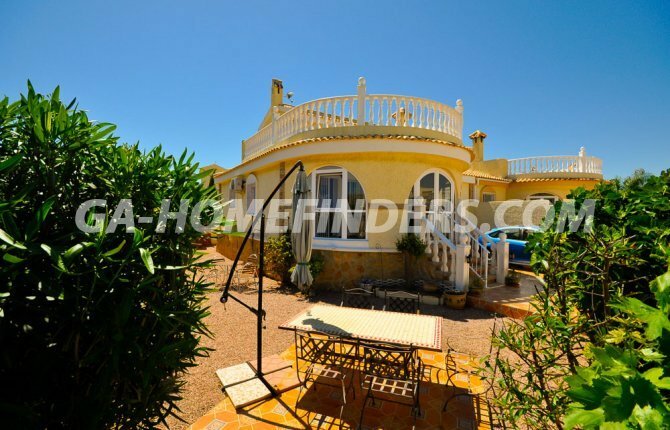 Absolute bargain reduced to 189.000 euros! 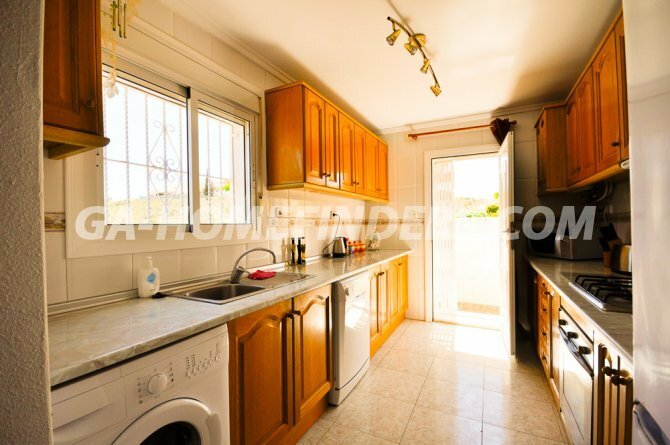 Semi detached villa on corner plot with 3 bedrooms and 3 bathrooms, completely furnished and with appliances, air conditioning, electric wall heaters, security grills, solar panels, solarium with nice open views, spacious, end of street house, nice and quiet urbanisation, storage, recently reformed (newly painted), established garden area with handy utility shed, glazed in terrace which has created an extra room. 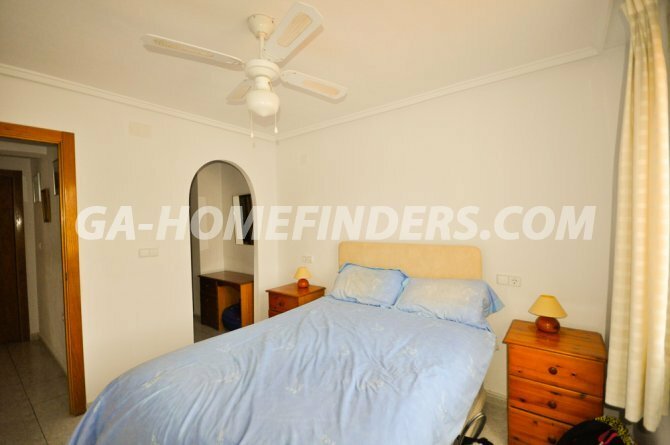 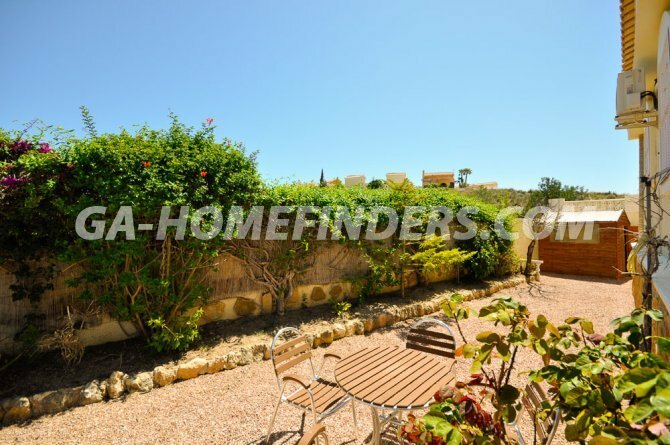 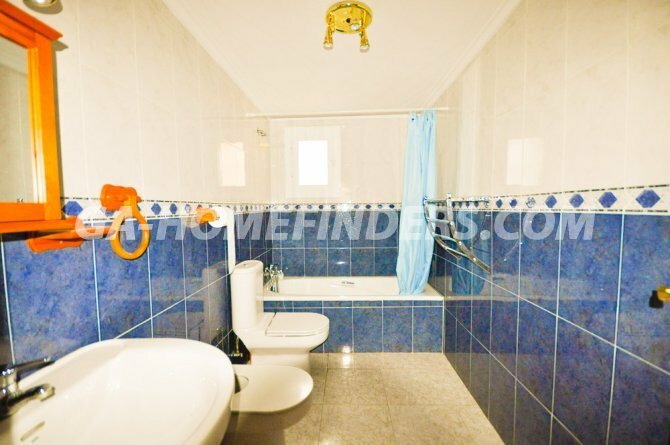 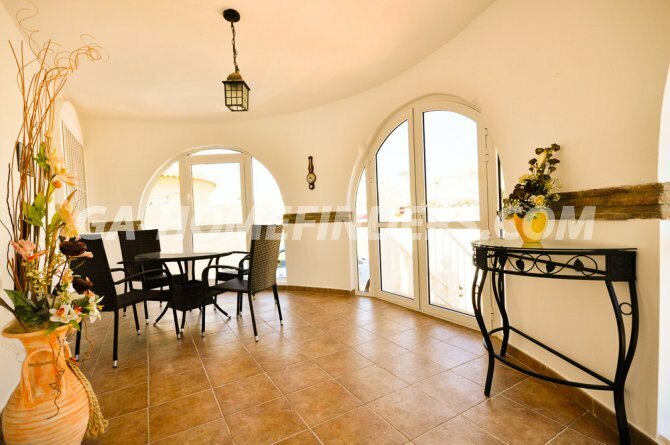 Situated in the lower part of Gran Alacant in a sought after area, within walking distance to the restaurants, shops, pubs and the beach. 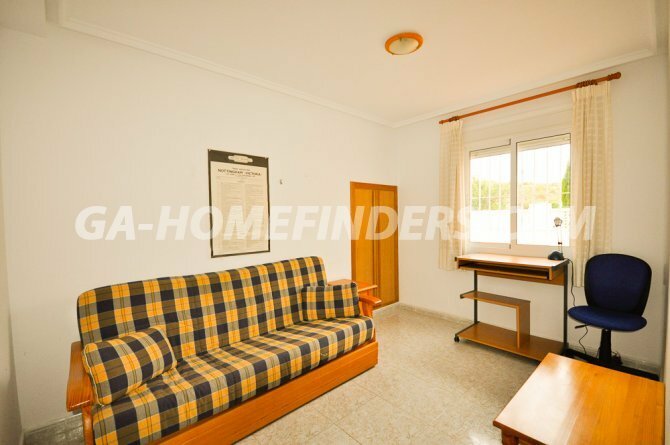 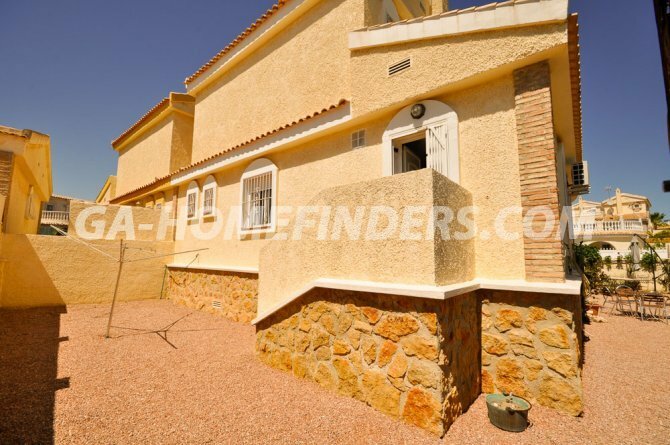 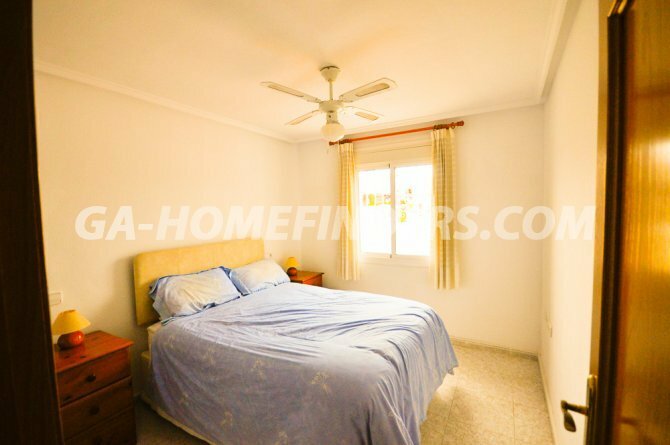 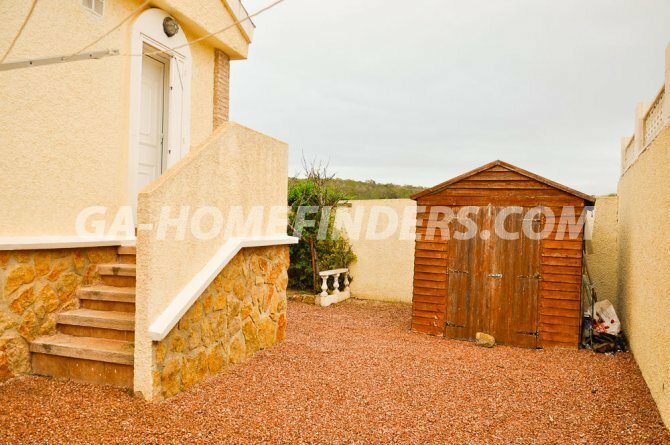 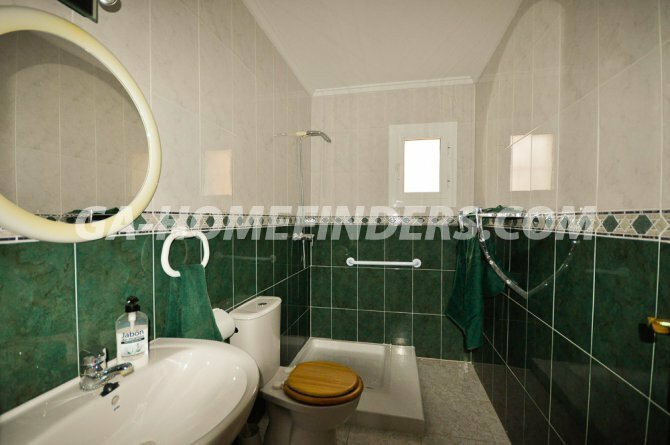 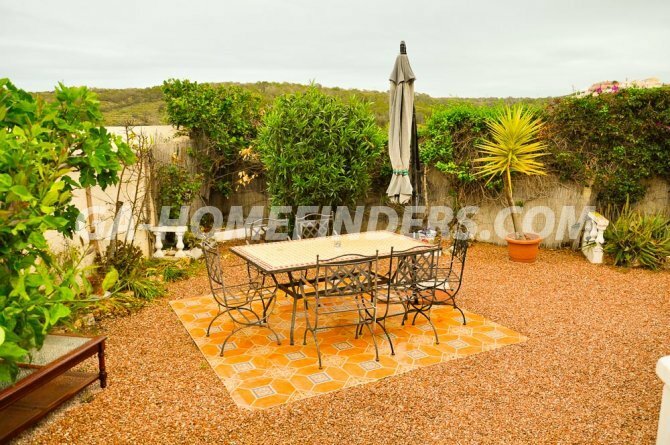 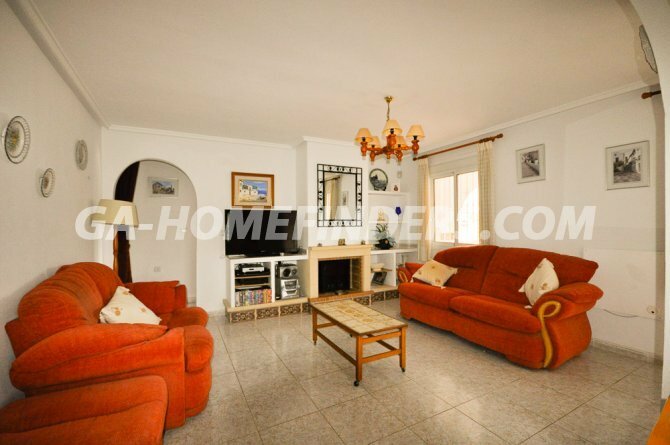 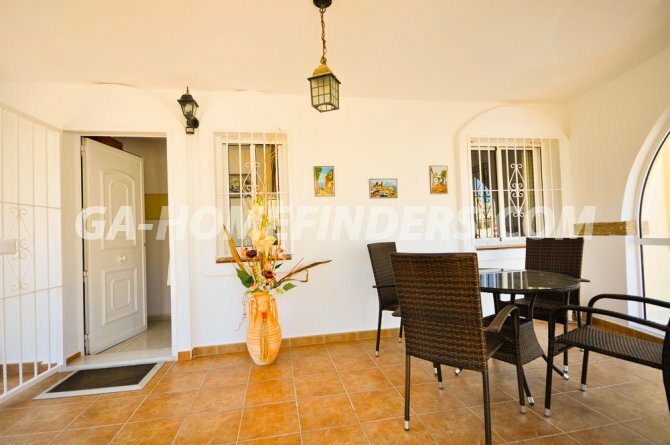 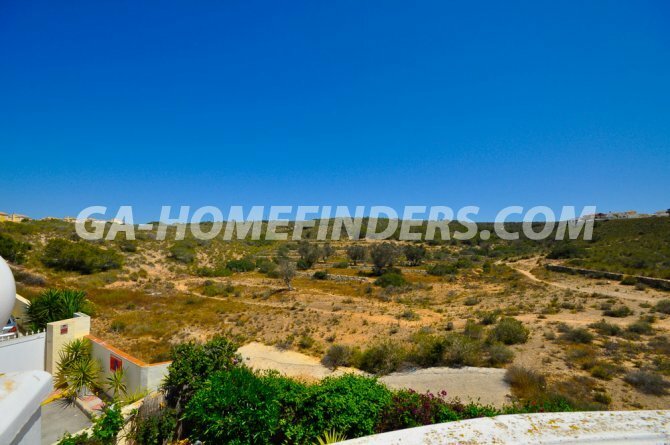 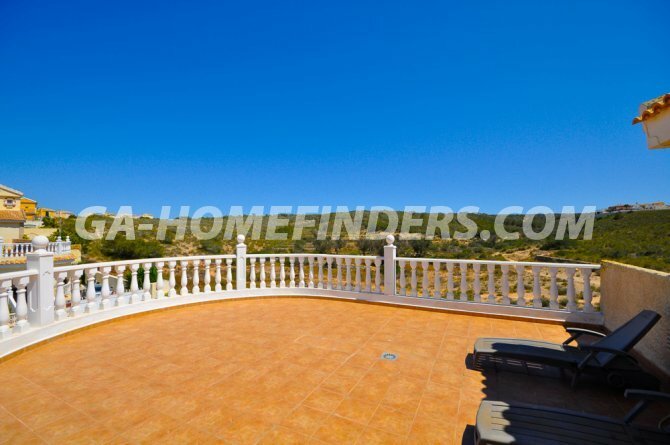 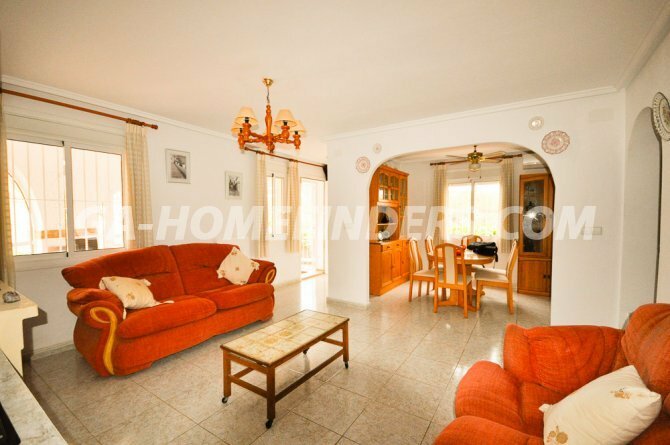 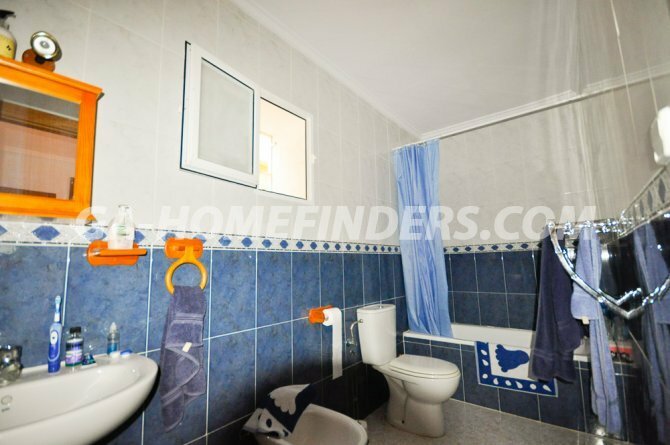 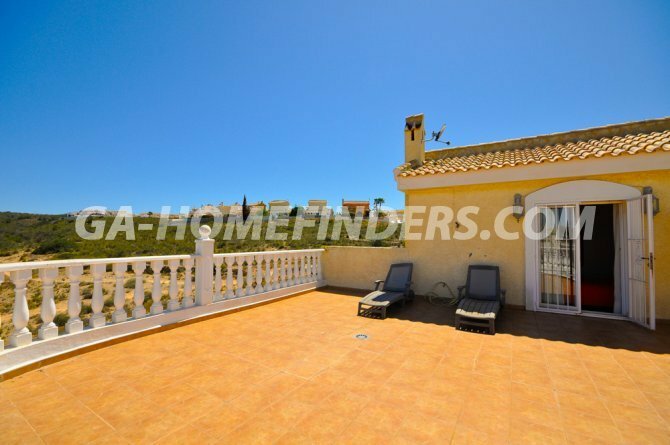 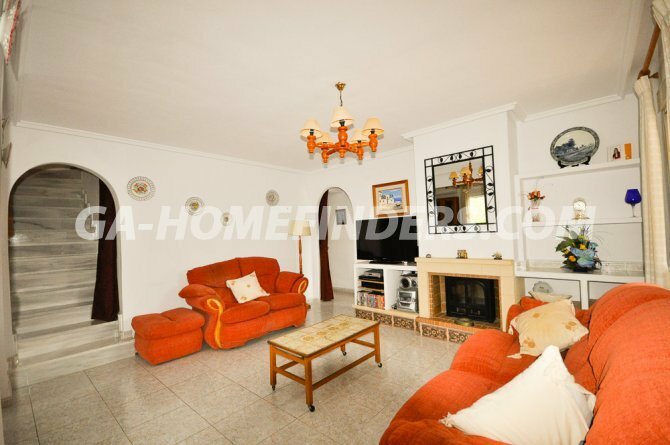 Near Alicante, Santa Pola and Elche, just a few minutes away from Alicante Airport.